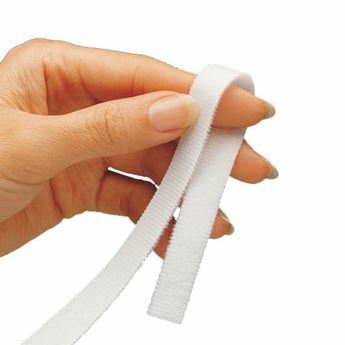 Made of smooth, woven elastic fabric. Ideal for treating edema and hypertrophic scarring of the arm or wrist. 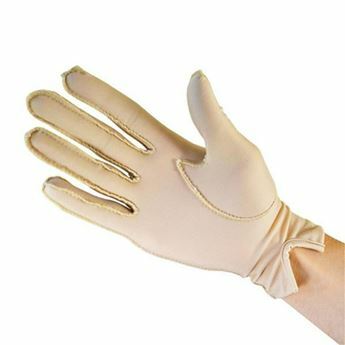 Provides approximately 25 to 35mm Hg pressure. 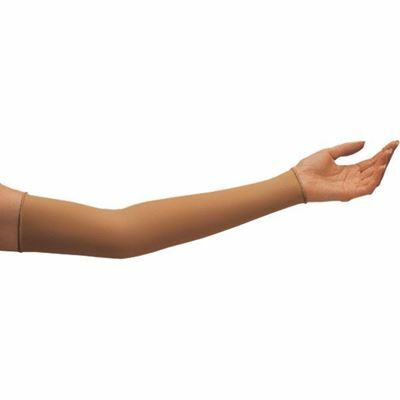 To size Arm Sleeve, measure circumference of the arm 2.5 to 3.8cm below the axilla. Latex free.